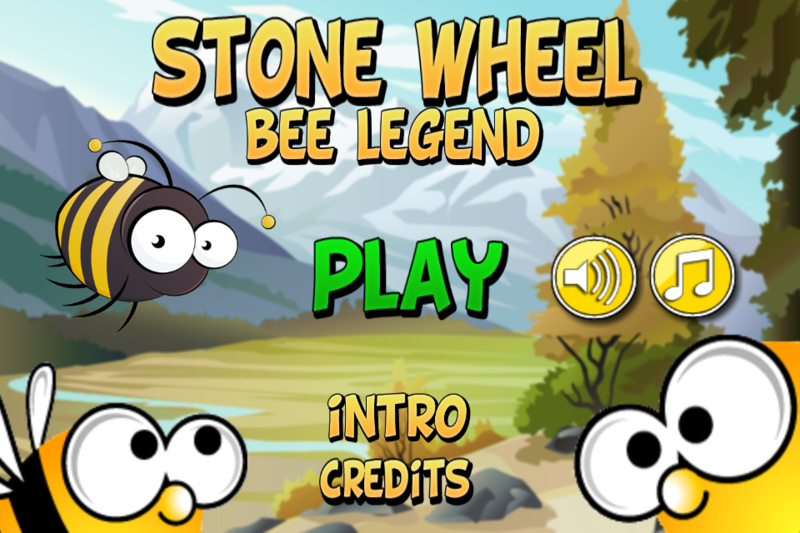 Roll fast, jump, stay balanced and most of all, use your brain to help the bee-stone reach the lost honey! 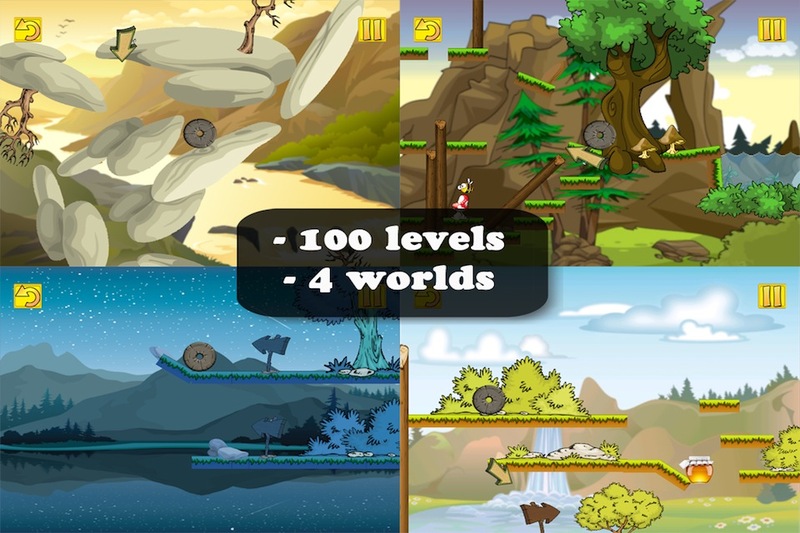 Stone Wheel 2 is a puzzle platformer in which you must use all of your skills to complete the level and reach the honey jar! 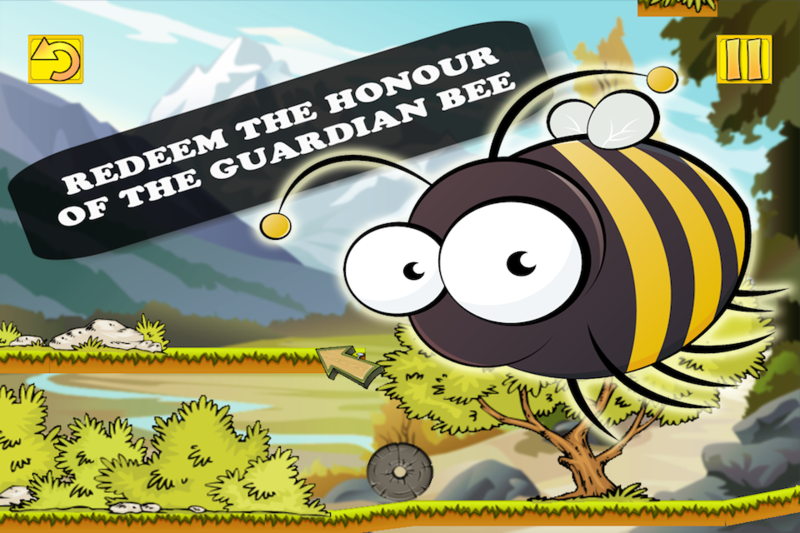 This is the story of the Guardian Bee. He must redeem himself after losing all of the beehive's honey. The old, wise Rock gave you the power to become a stone wheel. 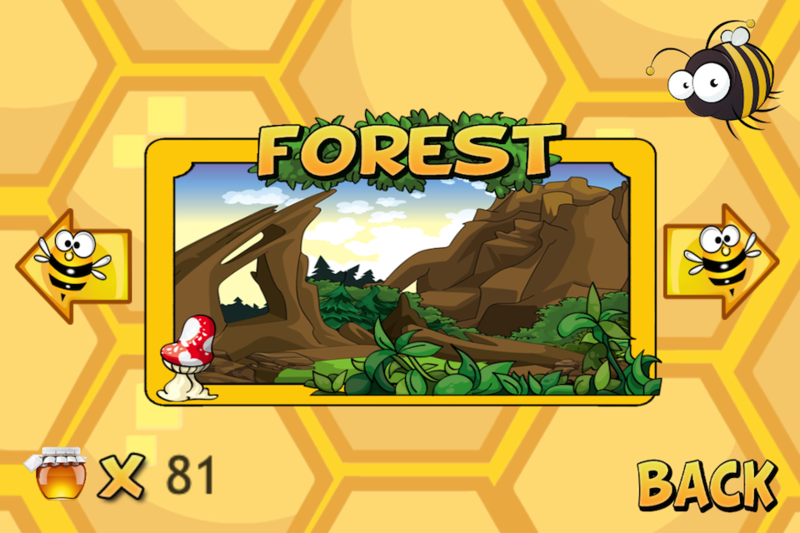 With this power, you can roll fast and get back all of the honey stolen by the Big Bear!